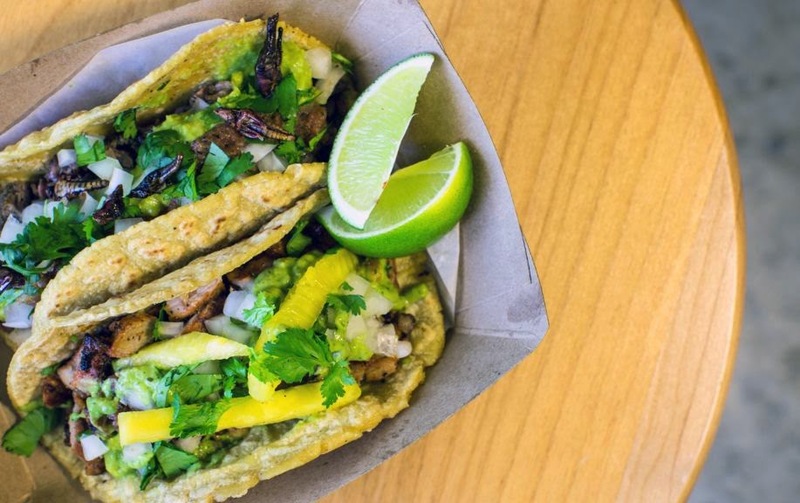 Now open in San Diego’s vibrant North Park neighborhood is Tacos Perla, a fast-casual, social dining experience from LWP Group, Inc., creators of The Pearl Hotel in Point Loma. 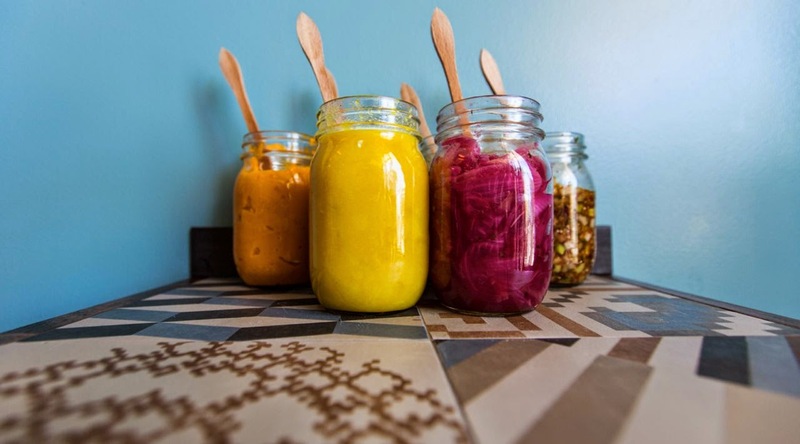 Located at 3000 Upas Street in the new, Jonathan Segal-designed North Parker building, Tacos Perla guests can expect delicious, accessible cooking showcasing colorfully presented street tacos with big flavors, house-made tortillas and the best local and regional ingredients. “Tacos are a happy, feel-good food and a signature local delicacy thanks to our friends and neighbors in Mexico. To complement that vibe, Tacos Perla will be a place of high spirits, friendly service and community pride,” said LWP principal, Greg Strangman. The Pearl’s executive chef, Jaison Burke, will lead the taqueria’s kitchen with Oso Campos, chef/owner of the amazing Kokopelli in Tijuana, Mexico. 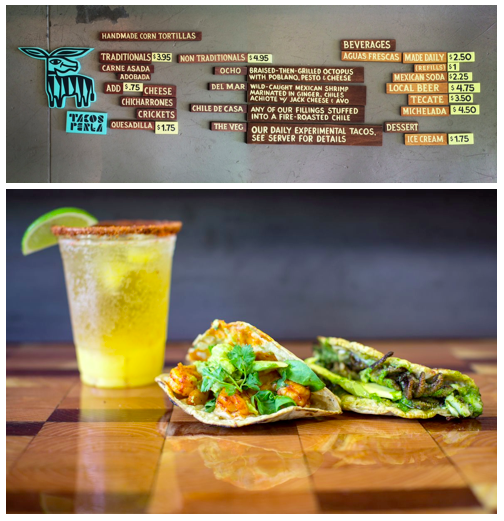 Campos adapted his own recipes for the Tacos Perla menu, which features traditional tacos like carne asada and adobada alongside specialty and “experimental” variations spiked with twists of modern gastronomy. Recent Tacos Perla “preview” events at The Pearl have made early fans of the Ocho (braised-then-grilled local octopus with poblano, pesto and cheese) and the Chile de Casa (“chef’s choice” of imaginative fillings stuffed into a fire-roasted California chile). Design-wise, guests will enjoy the comfort and sophistication of a 750-square-foot modernist concrete and glass eatery with an indoor/outdoor seating capacity of approximately 45. The color palette will reference ‘60s Mexico and early ‘70s modernism – notably, Tijuana street culture and the 1968 Mexico City Olympics – respectfully reinterpreting them through high design. The space will be filled with communal tables and a custom-designed bar from recycled and unique materials. The result is an identity that feels real, fresh and dynamic – especially when supported by the ever-present Gomez, the prismatic “zonkey” character who serves as the official Tacos Perla brand ambassador. Tacos Perla will be open Sunday through Thursday from 11:30am to 10:00pm and Friday and Saturday from 11:30am to midnight. An event catering operation will be launched in early 2015. Weekly remote events at The Pearl Hotel will continue through September. For more info visit tacosperla.com and follow on Facebook at facebook.com/tacosperla.